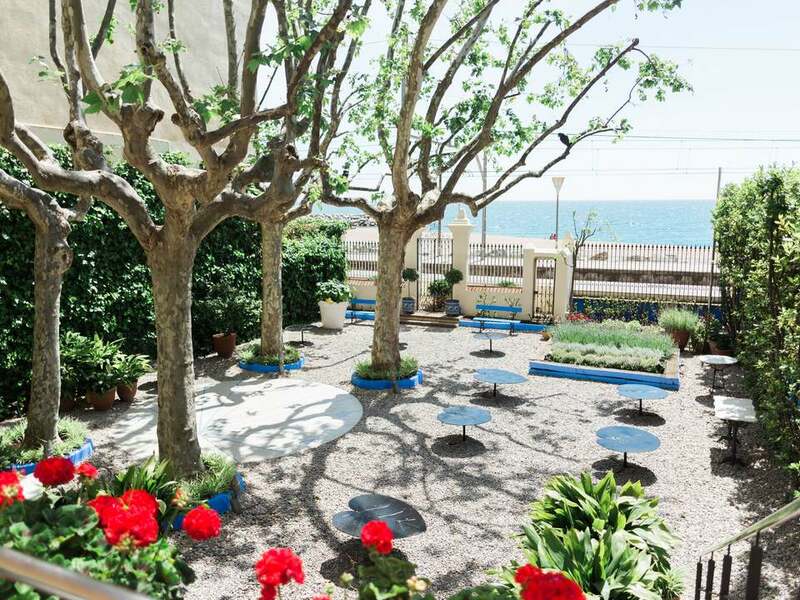 Conveniently located in the Maresme area, between Barcelona and the Costa Brava, the coastal town of Vilassar de Mar and the neighbouring hilltop town of Vilassar de Dalt offer an excellent quality of life and Lucas Fox have some truly unique properties for sale and rent in this area. 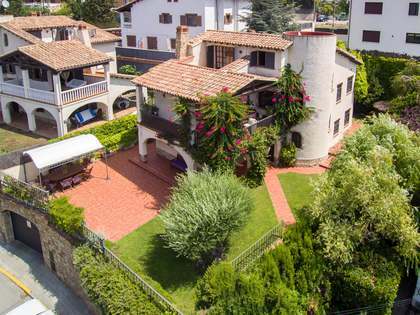 Lucas Fox offers a range of Vilassar real estate for rent and sale, including seafront colonial-style houses, avant-garde villas with private gardens and pools and historic Catalan masias with beautiful original features and forest views. Vilassar de Dalt offers a fascinating insight into the history of this part of the Mediterranean, with examples of architecture from Roman civilization at the start of the first and second centuries (and even before), leading all the way to the most recent wave of holiday apartment construction, which provides comfort and convenience. Properties for sale in Vilassar de Dalt offer the quiet country retreat of an agricultural village, steeped in history, yet at the same time, within easy reach of the bustle and shopping opportunities of Barcelona City, and the luxury recreational options of the Maresme Coast, with its abundance of excellent golf, horse riding, diving and sailing opportunities. 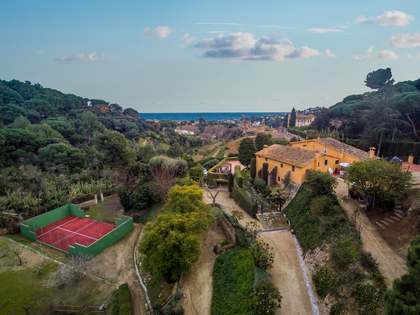 Being a hillside village, many Vilassar de Dalt properties for sale boast stunning panoramic views over the Catalan countryside all the way to the beaches of the Maresme Coast. 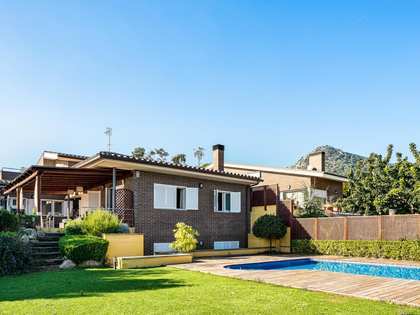 Whether you are looking for a permanent residence in Vilassar or a holiday or investment property, our experienced agents at Lucas Fox can help you find the ideal property to suit your needs in these well-loved Maresme towns. 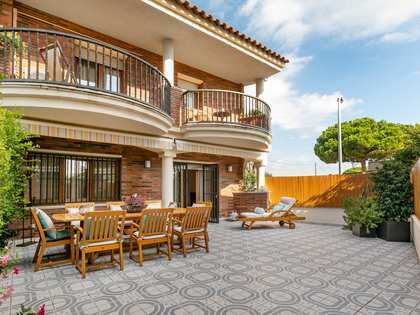 Let the experienced, international team of estate agents at Lucas Fox help you explore Vilassar de Mar and Vilassar de Dalt real estate and find your dream home here. Take a look at the varied selection of Vilassar properties in prime locations offered on our website and do not hesitate to contact our sales team for further information.